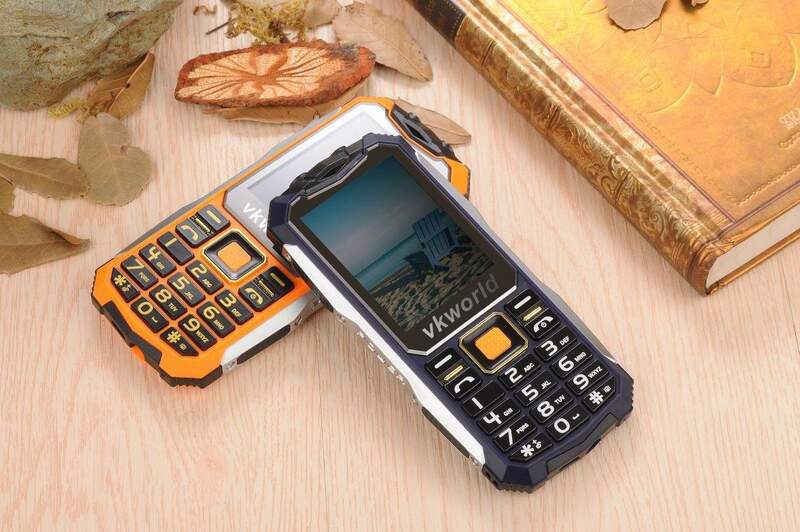 Vkworld Stone V3S is the successor of the most loved featured phone V3. The Stone V3S features quadruple protection and is daily water-proof, dust-proof, shatter proof and anti-low temperature. It can with stand the harsh cold weather conditions and will not shutdown during winter. The device is available in four color options like Black, Green, Orange and Blue with Metallic edge for excellent strength. Checkout the below video testing the low temperature test of Vkworld Stone V3S. Vkworld Stone V3S comes with HiFi Box Speaker which is 23x30mm in size i.e., it is bigger than other speakers on smartphones. According to the below video it is claimed to deliver much better sound quality, even when compared with dual speaker on iPhone 7 Plus. Know more about Vkworld Stone V3S here. There will be a huge price cut on Vkworld Stone V3S during China’s Double 11 (November 11th) shopping festival. It will be available for $19.99 from November 1st to November 11th. 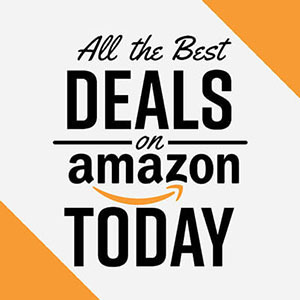 So just grab the Vkworld Stone V3S from the below stores for $19.99. $19.99 can buy a quadruple protection and is daily water-proof, dust-proof, shatter proof and anti-low temperature phone, that so amazing.